It happens every time… All I have to do is place a smash garlic clove in a skillet with a dash of butter or oil and Bill comes wandering into the kitchen enthusiastically wondering what’s for dinner and telling me how good it smells in the house! I get the same results when I roast garlic as he just loves it! I buy garlic in bulk at Costco. 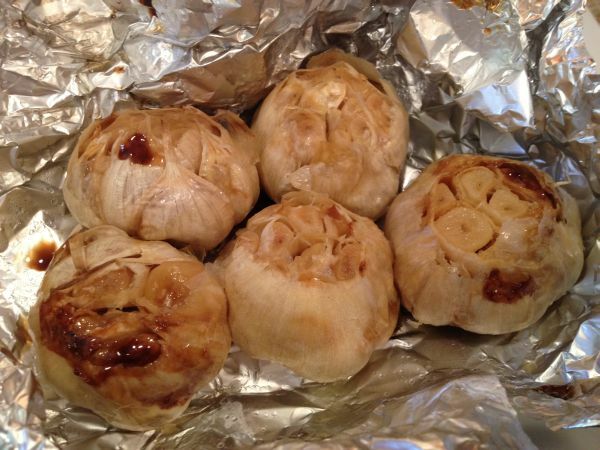 If you’ve never roasted fresh garlic, I encourage you to do so. Besides the fact that there are various health benefits, garlic tastes delicious. Roasted garlic is a particularly sweet. 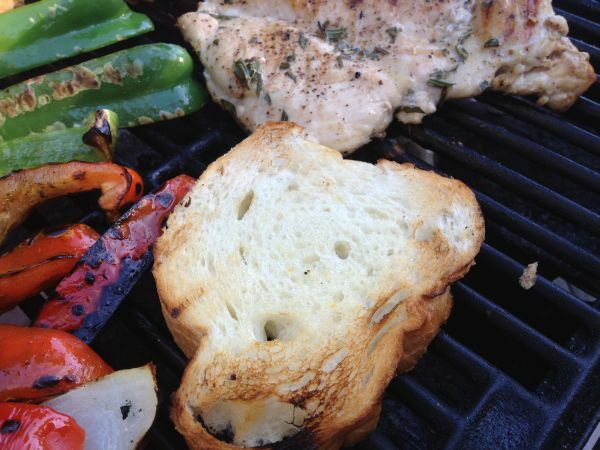 Roasting provides a more mellow way to prepare it. 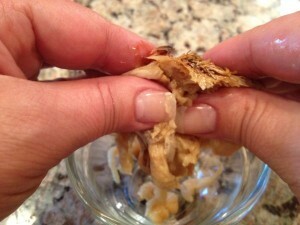 It can be added to a meal or eaten as a snack or appetizer. 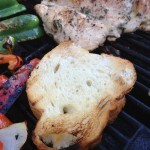 It can also be added to foods such as an addition to chicken, soups or roasts. 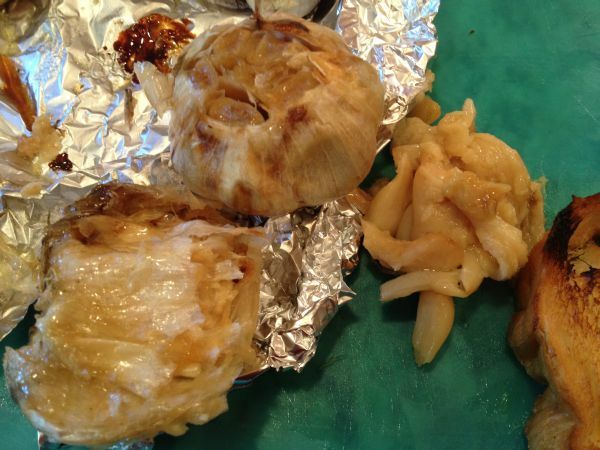 As part of a healthy diet, roasted garlic may promote overall cardiovascular health. 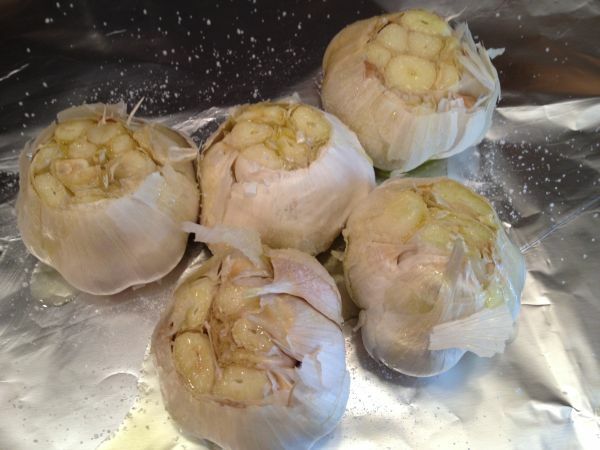 Some medical centers report that garlic consumption decreases systolic and diastolic blood pressure. According to the University of Maryland Medical Center, garlic consumption decreases levels of both total and LDL, or “bad,” cholesterol. Additionally, the UMMC suggests that garlic may help to increase HDL, or “good,” cholesterol levels, thereby further reducing a person’s cardiovascular risk. Because it is a powerful antioxidant, garlic may further help to prevent heart disease by blocking oxidation–damage from reactive oxygen molecules known as free radicals–of LDL cholesterol. 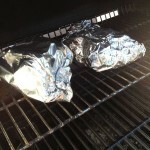 Heat oven or grill to 400 degrees. 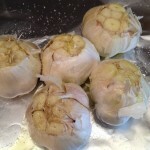 With a sharp knife, cut the top off the head of garlic exposing a bit of each each clove of garlic. 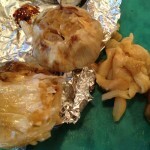 Place garlic head in a piece of foil and drizzle olive oil on top. Sprinkle each bulb with a generous sprinkling of salt and pepper. 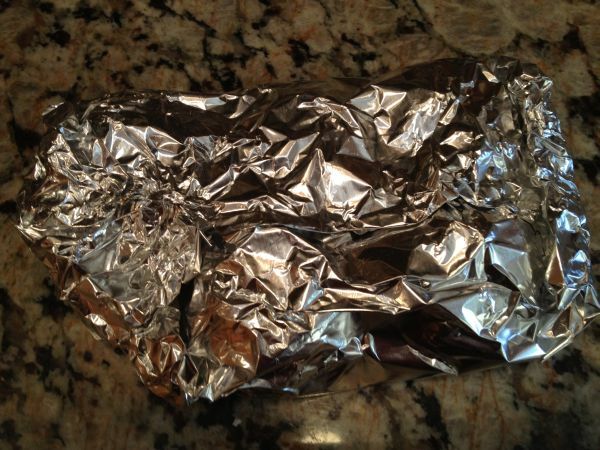 Seal the foil around the garlic. 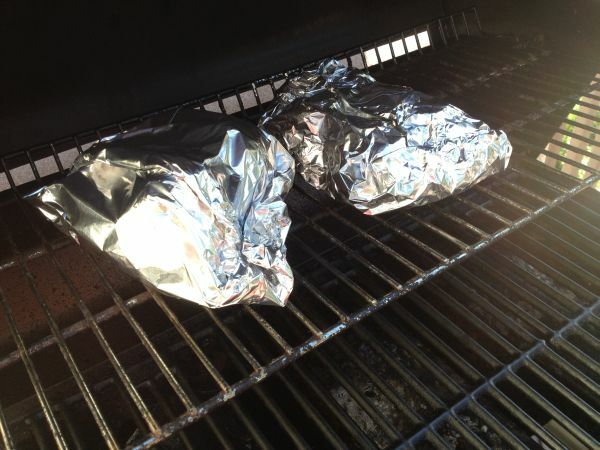 Place foil pouches on the top rack of the grill and roast for 30 to 40 minutes, or until completely tender and soft. (I also roasted beets at the same time for use at a later date). Open the pouch and allow to cool. Once they are cool enough to handle, squeeze each clove gently at the untrimmed end and the roasted garlic will slide out. I smash it anyways, so I don’t care if they don’t come out in one piece. 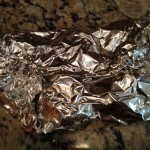 This will store in an air tight container in the fridge for about a week. 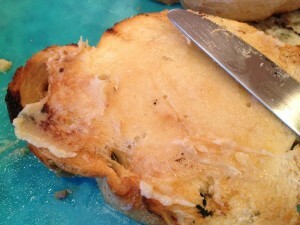 We enjoyed the sweet savory garlic spread on a piece of toast at dinner! Delicious!